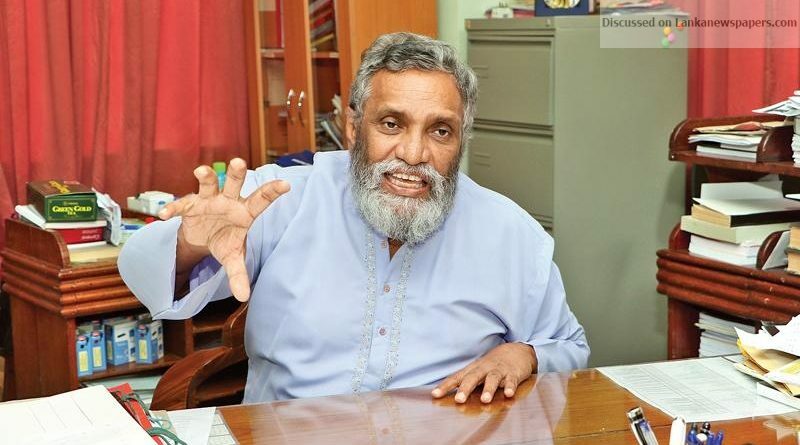 It is up to the Legislature and the Supreme Court (SC) to sort out the imbroglio over the delay in conducting Provincial Council (PC) polls, Elections Commission Chairman Mahinda Deshapriya said. He said the Elections Commission could not take a decision on under what electoral law the PC polls could be held. “The commission is awaiting the ruling on the FR petitions filed. Anything can happen at any time and we keep our fingers crossed. Nevertheless, the delay in holding any election is a violation of the voter’s right and is undemocratic. The failure to conduct elections to six Provincial Councils has not violated the Constitution or the election law at its face value. Therefore, the Elections Commission resorting to legal action challenging the delay to hold polls does not arise,” he said. He told the Daily Mirror yesterday that the commission was studying the effect of election delay on the free franchise, society and democratic establishments. He said he had heard that two former Chief Ministers were to file FR petitions challenging the failure of the government to hold PC polls. When asked by Daily Mirror as to why the Elections Commission could not conduct PC polls under the new or mixed electoral system as holding elections under the latter was out of question, Mr.Deshapriya said it was up to the Legislature and the Supreme Court to decide. Meanwhile, EC member Prof. Ratnajeewan Hoole told the Daily Mirror that he filed an FR petition last November against the dissolution of Parliament because it was a clear violation of the 19th Amendment. “I can’t see a breaching of any law in the failure of the government to hold PC polls. But I must say that it is cheating and indecent,” Prof. Hoole said.